China Thursday threatened a “decisive response” to any provocations in the South China Sea, following an international tribunal ruling against its extensive claims in the disputed area. The Asian giant has reacted furiously to the verdict issued by the Permanent Court of Arbitration (PCA) tribunal in the Hague, which on Tuesday sided with the Philippines in its ruling that China had no grounds for its claims in the strategically vital waterway. Lu Kang, China’s Foreign Ministry spokesperson. Photo: GovCN. 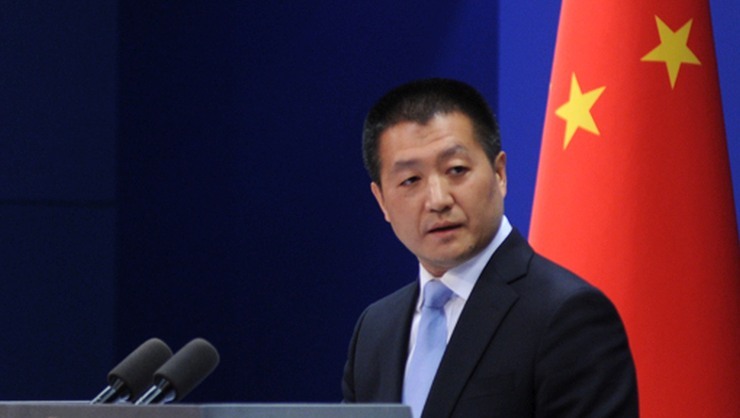 “If anyone wants to take any provocative action against China‘s security interests based on the award, China will make a decisive response,” foreign ministry spokesman Lu Kang said Thursday. He said the tribunal had been “unlawful” and the ruling would “not have any effect on China‘s existing policy”. China has insisted that it will ignore the decision while warning its rivals that increasing pressure on the issue could turn the resource-rich waters into a “cradle of war”. It justifies its sovereignty claims by saying it was the first to have discovered, named and exploited the sea, and outlines its claims for most of the waterway using a vague map made up of nine dashes that emerged in the 1940s. Woody Island. Photo: Google Maps. 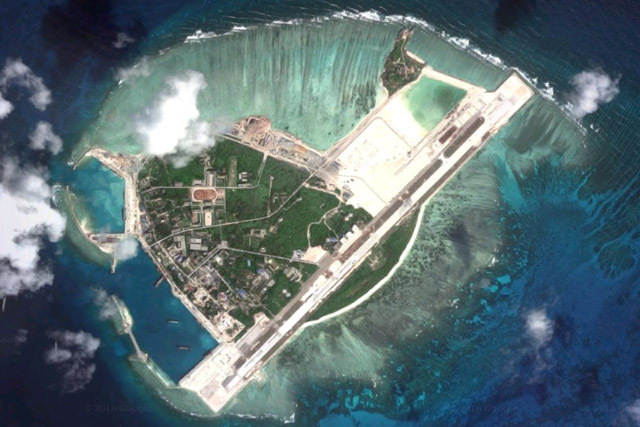 China has also in recent years built giant artificial islands capable of hosting military installations and airstrips in the Spratlys archipelago, one of the biggest groups of features in the sea. The Philippines brought the case against China in 2013, asking the court to find that Beijing’s claims to much of the territory in the sea are invalid and violate the UN’s Convention on the Law of the Sea. Aside from stating that China‘s historical rights were without “legal basis”, the tribunal ruled that its artificial island building and the blocking of Filipino fishermen at Scarborough Shoal were unlawful. 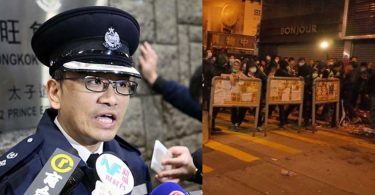 Beijing boycotted the PCA proceedings, saying the court had no jurisdiction to rule on the issues, and has mounted a huge diplomatic and publicity drive to try to discredit the tribunal and its decision.